On a Saturday in the early autumn my son and I headed out for another day trip. 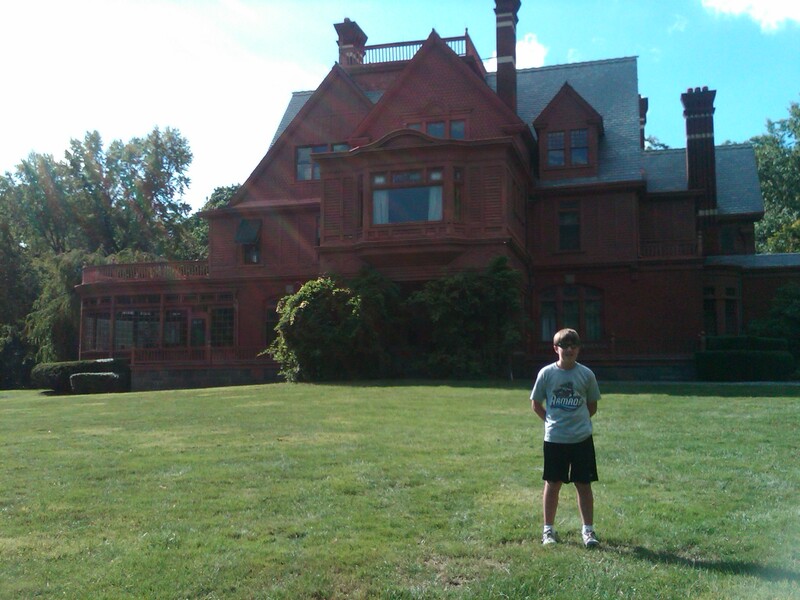 Thomas Edison’s National Historic Park was our destination in West Orange, New Jersey. We started our seven dollar tour in the complex by visiting the large three-story main building that housed the research library, machine shops, areas for experiments, and Edison’s office. Our five dollar audio tour gave us interesting facts and park rangers did different demonstrations like teaching us about the phonograph. We learned the first recording was “Mary Had A Little Lamb”. 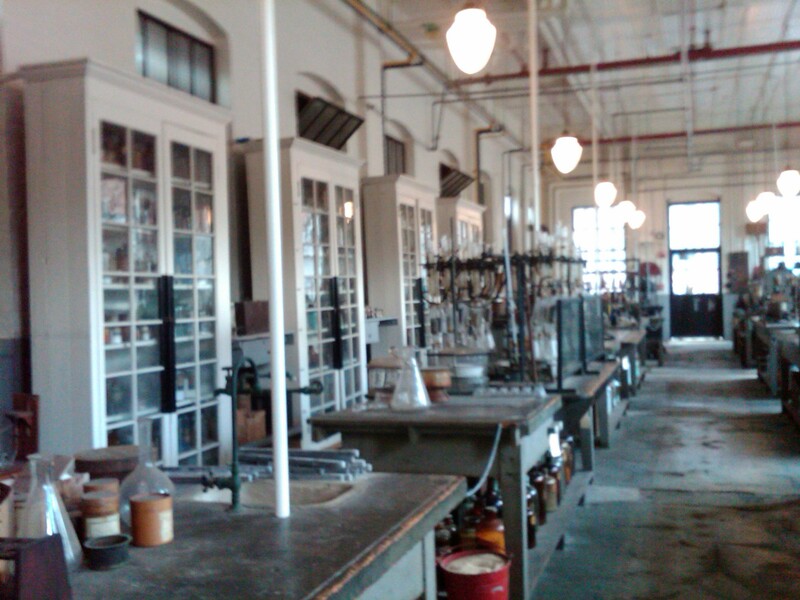 After checking out the main building we toured the chemistry lab which is left like Edison just left the building. We actually saw one of his alkaline storage batteries. Before leaving the campus, we checked out the “Black Maria”, the world’s first movie studio. We couldn’t believe the first films came out of New Jersey and not New York or Hollywood. Once we finished taking in everything at the West Orange Complex we drove a short distance down Main Street to Glenmont, the home of the Edison’s. Edison had bought the home in 1886 as a wedding present for his wife Mina. Our tour guide was knowledgable and shared many stories like the guest that they entertained. Some of the famous visitors including Helen Keller, Orville Wright and Henry Ford. Typical of our many historical family field trips, we left learning more than expected. Edison was truly an inspiration for innovation. Nice posting, and great idea for a blog! The Thomas Edison laboratory complex is great, because it really shows you how industrious and scientific Edison was in terms of inventing. We have taken our children there several times — we live less than 30 minutes way — and I have even written two reviews of the place myself for squidoo (under the name goldenrulecomics). I would recommend a visit to Edison’s lab for everyone. Thanks Bruce for your comment. We loved the laboratory too. When we were in the Chemistry lab I felt like he just left yesterday. I am so happy that it is preserved by NPS for future generations.